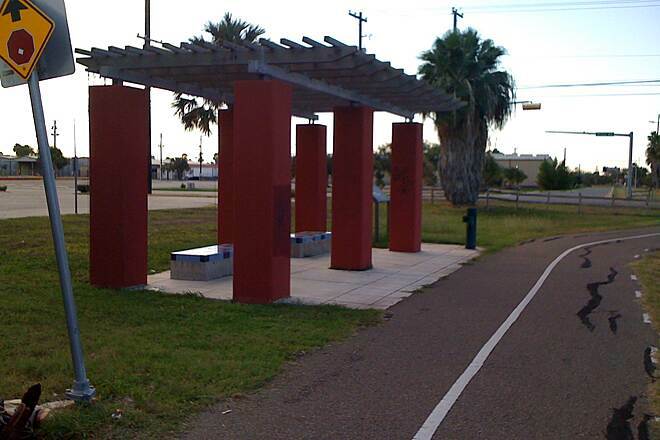 Get your fill of American history at the Historic Battlefield Trail in Brownsville, Texas. 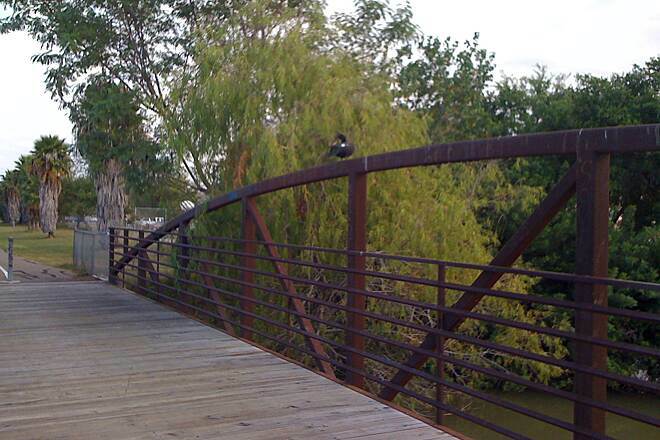 This unique 8.5 mile rail-trail runs from the heart of Brownsville in the south to the Palo Alto Battlefield National Historical Park at the northern trailhead. The prairie of Palo Alto, recently preserved by the National Park Service, was the site of the first battle of the Mexican-American War in 1846. 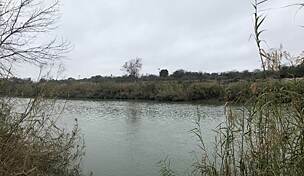 The war literally changed the map of North America: Prior to the war, the Republic of Texas (and later the United States) claimed the Rio Grande River as its southern boundary, while Mexico claimed the border farther north at the Nueces River. 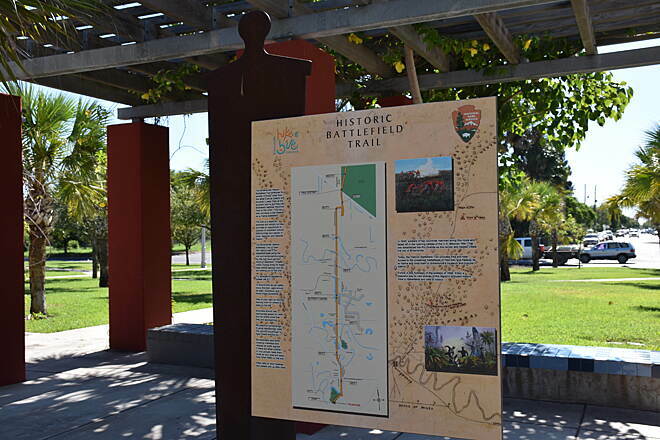 The Historic Battlefield Trail opened after the city of Brownsville purchased a portion of an abandoned railroad corridor that originally ran from Brownsville to Robstown (not far from Corpus Christi) in 1999. The railroad line was opened in 1904 by the St. Louis, Brownsville and Mexico Railway Company, which met its early demise after a failed merger with Missouri Pacific Railroad in the 1950s. Evidence of the Historic Battlefield Trail's railroad history is easy to find—the trail ends in the north near an active rail line and crosses a couple of restored railroad trestles on its route. 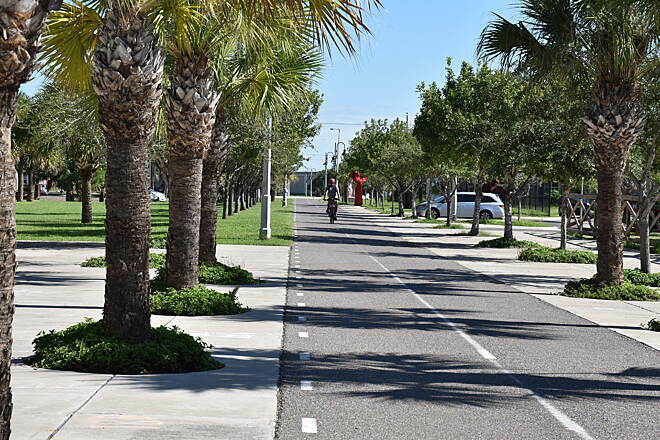 Paved with asphalt along its entire journey, the trail is also a convenient option for residents of Brownsville to travel to other parts of the city via foot or bike. 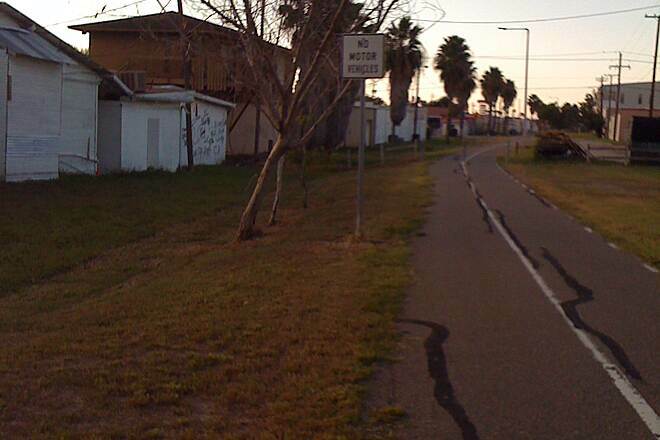 The trail winds through downtown Brownsville, connecting a number of residential neighborhoods with the city's various amenities, including the Brownsville Event Center, Brownsville Tennis Center, Northside Transfer Station (which serves Brownsville's bus network), and a host of restaurants and stores. 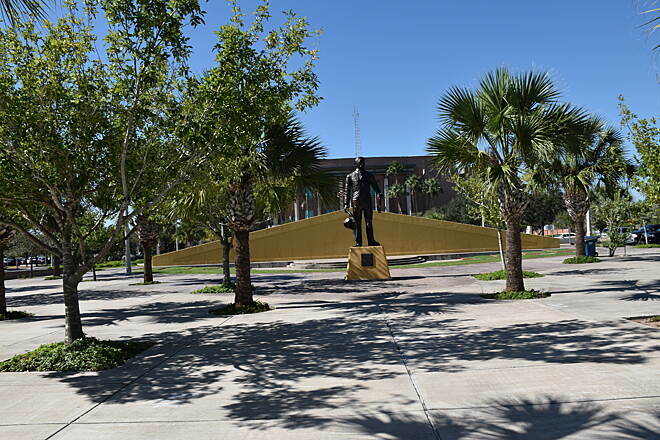 Residents and visitors of Brownsville alike can start their trek at Southern Pacific Linear Park, which is directly in front of the federal courthouse for south Texas. 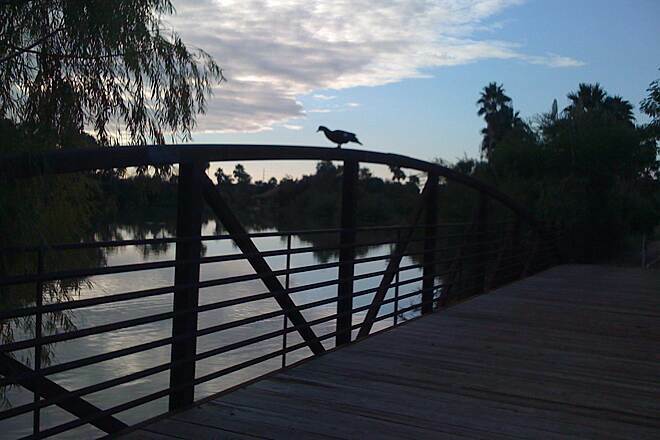 A block down the trail from the courthouse is the Brownsville Museum of Fine Art and Gladys Porter Zoo for those wishing to extend their visit even longer. 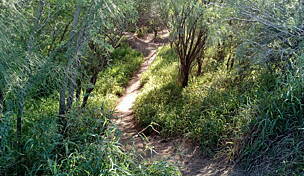 Two extensions to the trail have since been added, known as the Historic Battlefield Trail Galveston and Fort Brown connections. 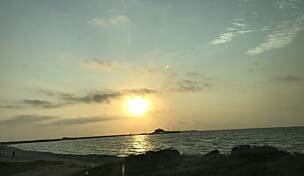 Beginning at Galveston Rd., the Galveston Connection is a .37 mile extension to the Resaca de la Palma National Battlefield located at 1024 Paredes Line Rd. That location memorializes a pivotal battle in the Mexican-American War. 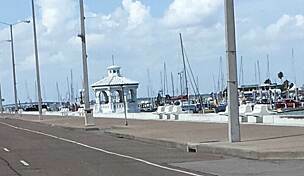 (The Galveston connection is sometimes referrred to as the Resaca de la Palma Connection). 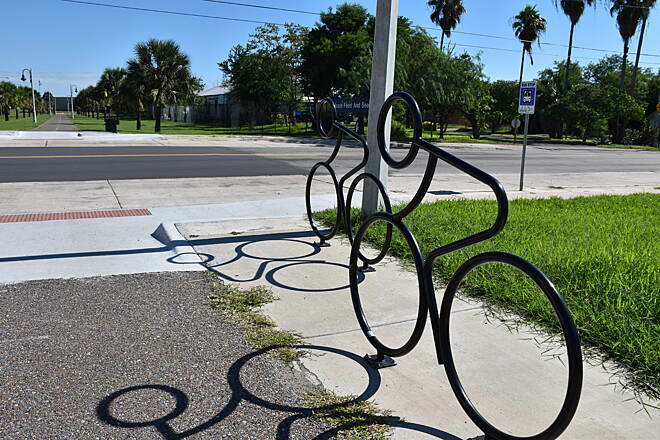 The latest addition, the Fort Brown Connection, comprises 2.75 miles of bicycle and pedestrian enhancements through Downtown Brownsville. 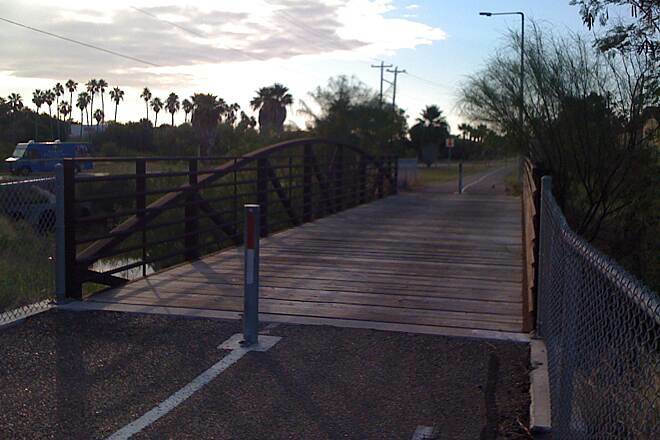 It provides a bike-ped link to Brownsville’s three historic battlefield sites: Fort Brown earthworks; Palo Alto Battlefield National Historical Park; and the Resaca de la Palma Battlefield site. 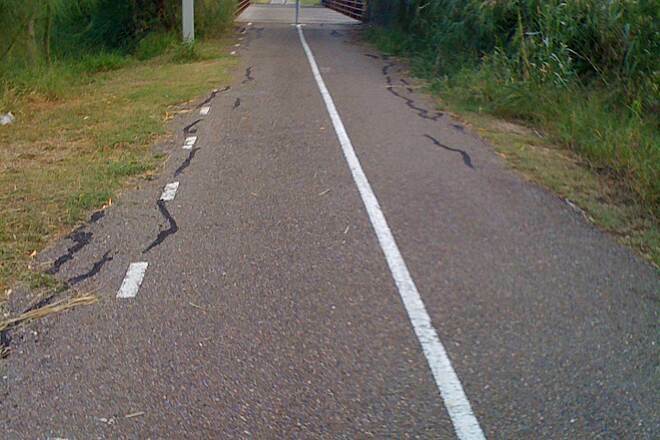 The Historic Battlefield Trail is well-maintained with painted stripes, streetlights, benches, and water fountains along its entire route, making the trail appropriate for users of all ages. 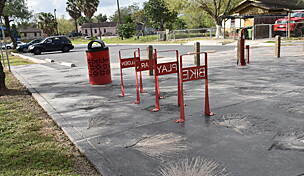 To access the Historic Battlefield Trail, park at the lot at Southern Pacific Linear Park in front of the courthouse on E. 6th Street. 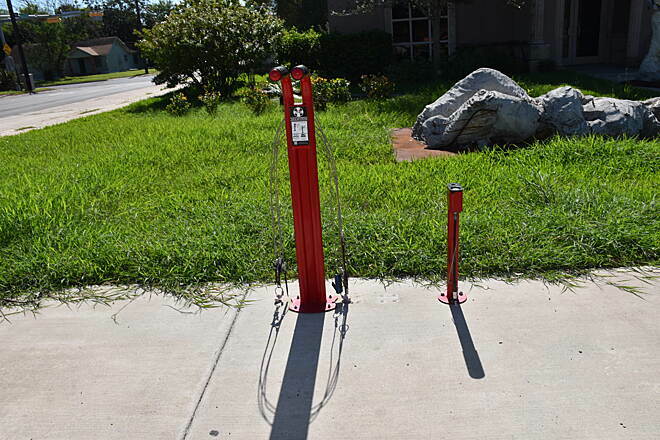 Alternatively, park at the Northside Transfer Center's parking lot off of Habana Street at the trail's midpoint. 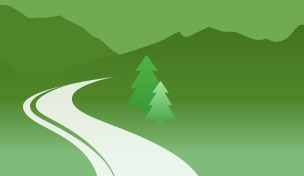 Farther north, the Brownsville Event Center and Brownsville Tennis Center have ample parking at their lots off of Paredes Line Rd. 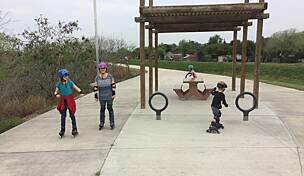 For those wishing to start their trek at the Palo Alto Battlefield trailhead, park at the visitor center on Paredes Line Rd./FM 1847 just north of the intersection with FM 511.